There’s a narrative being spread that the vaccination rate for the measles vaccine has fallen lately due to irresponsible parents, and that the only way to fix the declining rate is to tighten up vaccine exemption laws in every state. Luckily, the CDC has a super-easy, interactive map that answers this question very clearly, and I hope any members of the media with a brain start to take a look at the actual data. 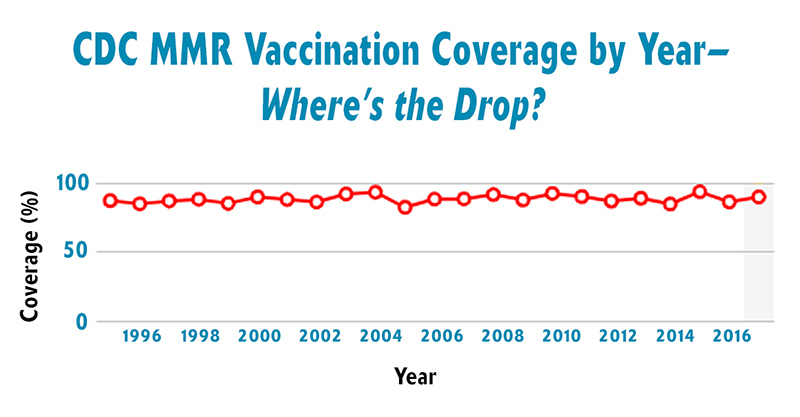 When I looked at the CDC’s numbers, it clearly showed that the MMR vaccination rate has held steady for more than 20 years. The Rockland County Health Department in the State of New York has notified schools that students who are not vaccinated for measles cannot attend school for 21 days, due to a "measles outbreak" where 33 cases have allegedly been confirmed in the county. This directive includes those who have legal vaccine exemptions for either medical or religious reasons. Parents and members of the community are, of course, outraged at this tyrannical action being conducted by the Health Department, which is run by unelected medical professionals and administers "free" MMR vaccines purchased by the CDC (with U.S. taxpayer funds). When these "outbreaks" of measles occur, and action is taken to target those who are not vaccinated, many facts are left out in educating the public regarding the truth about measles and the measles vaccine. So here are the facts about measles and the measles vaccine, all of which are easily verified by anyone with an Internet connection. 1. There is NO measles vaccine. Only a 3-combo vaccine that includes measles (MMR). 2. Merck, the Manufacturer of the MMR Vaccine, is Being Sued in Court for FRAUD. 3. The MMR Vaccine is Linked to Autism. 4. More People Die from the Measles Vaccine than from Measles. 5. 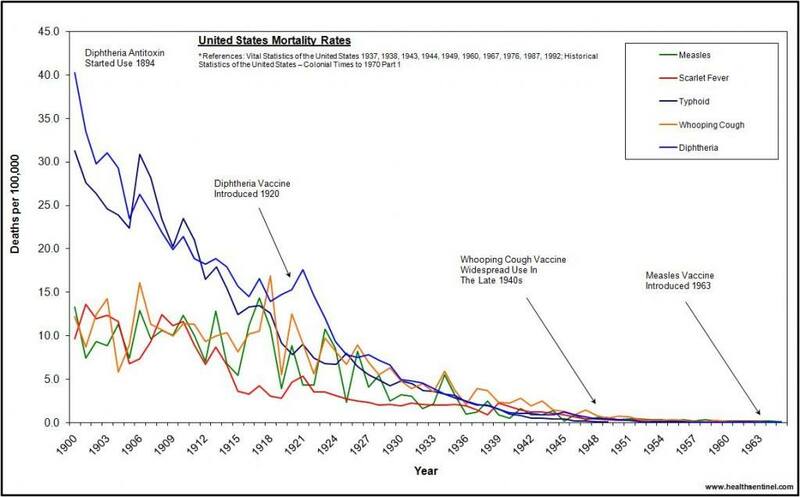 Measles Rates were Declining Long Before the Vaccine was Introduced. We are reporting these facts because we believe that the public has a right to know what has been going on. 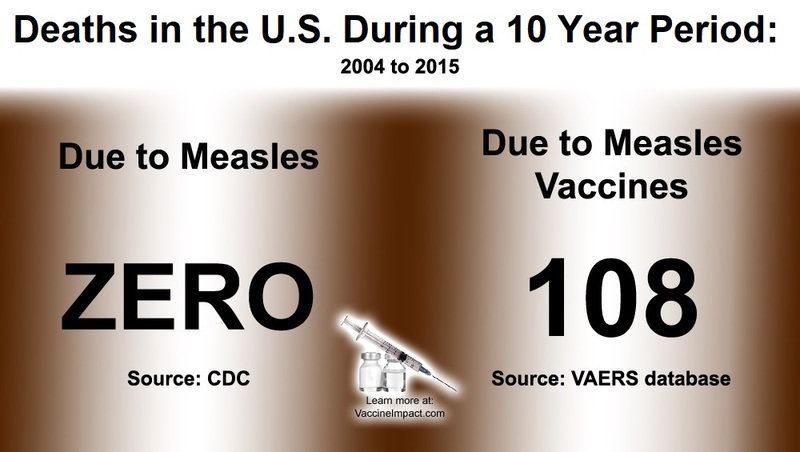 We want to alert the people of the world that the CDC is not the only government organization that has known for many years that the combo MMR vaccine (measles, mumps, rubella) and even separate measles vaccinations can cause lifelong neurological disorders. The facts that we expose today are for informational and educational purposes only. All papers were gained under the Freedom of Information Act. The MMR vaccine (MMR ProQuad) contains aborted fetal lung tissue. This original fetus was aborted due to maternal psychiatric reasons in September, 1966. 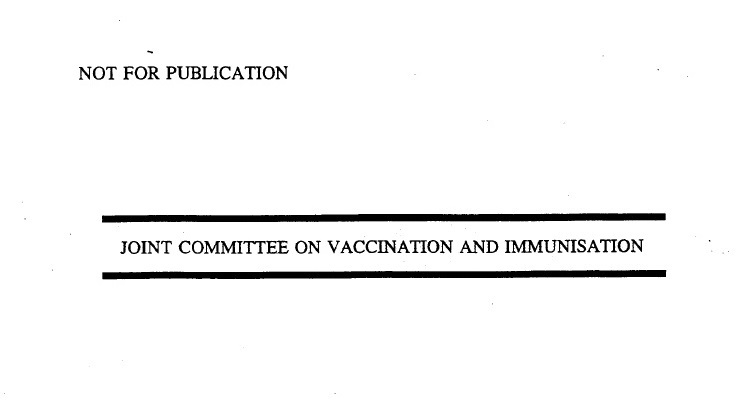 The MMR2 vaccine contains aborted fetal lung tissue of a 3-month old human female. These fetal cells are used because the human cells can be used to grow the measles virus. 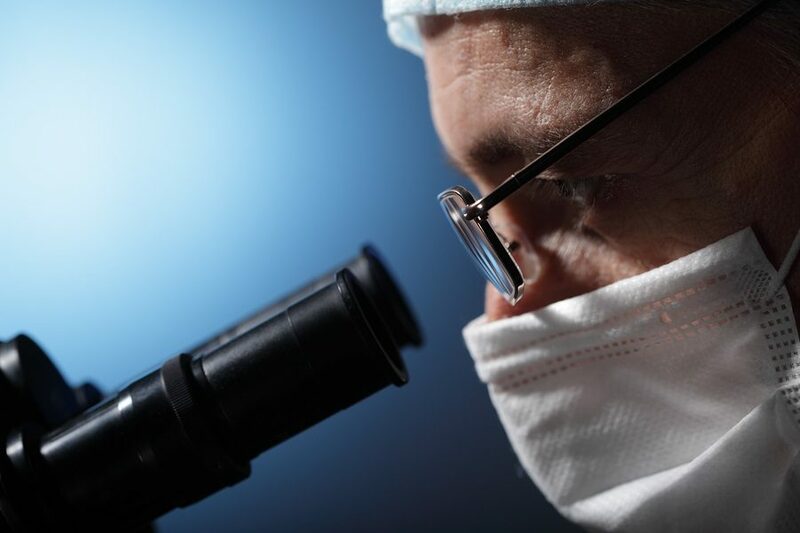 There is concern that the increase in autism that has occurred may be due to the introduction of human DNA–from fetal cells–in the MMR and chicken pox vaccines. 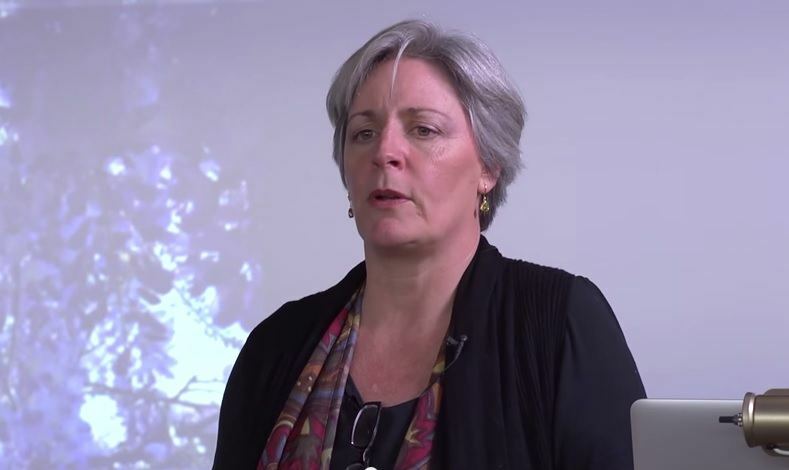 A scientific review from Dr. Helen Ratajczak, a former scientist at a pharmaceutical firm, reviewed the body of published research since autism was first described in 1943. Dr. Ratajczak stated, “What I have published is highly concentrated on hypersensitivity. The body’s immune system is being thrown out of balance..” by the increasing number of vaccines given in a short period of time. She also felt that the introduction of human DNA contained in vaccines has markedly increased the risk of developing autism. Presently, human tissue is used in 23 vaccines. Dr. Ratajczak feels that the increased spike in autism may be related to the introduction of human DNA into the MMR and chicken pox vaccines. The New York Times has published an opinion piece from a pro-vaccine doctor who earns millions of dollars in royalties from the sale of childhood vaccines. The title of the article is: “What Would Jesus Do About Measles?” According to this medical doctor, Jesus would force everyone to vaccinate their children, for the sake of the “greater good.” This pharmaceutical industry insider is calling on all states in the U.S. to remove the religious exemptions for vaccines that currently exist in 48 states. 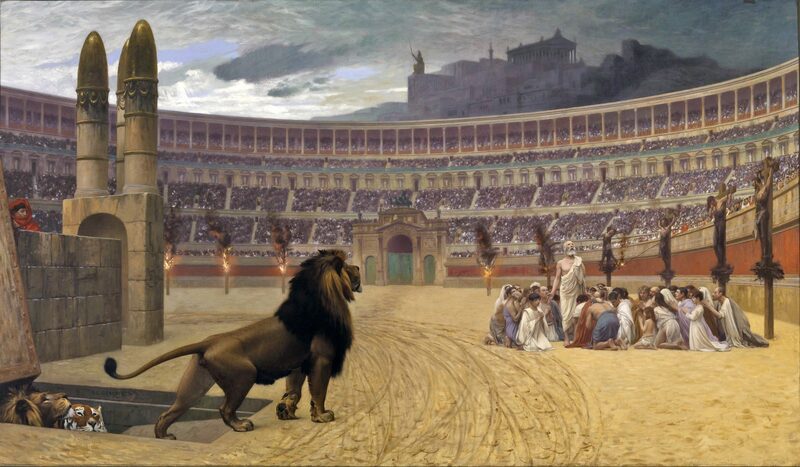 Could the day come in the United States of America where parents who refuse to vaccinate their children will have their children removed from their home by force and injected with vaccines they do not approve of against their desire? Yes. Not only could it happen, it already has happened. 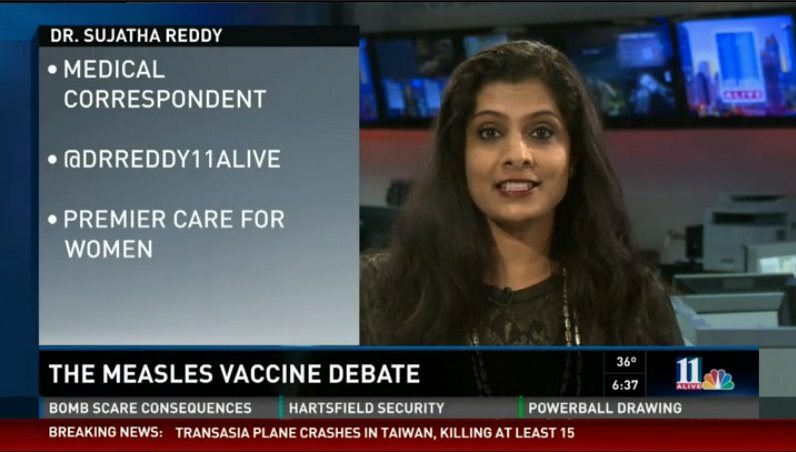 Dr. Sujatha Reddy, a "Medical Correspondent" in Atlanta with CBS affiliate 11 Alive, claims that the "science is clear" on vaccines, and that parents who do not agree with her views should have the government force them to vaccinate their children, because they lack "common sense." She then confidently states that "now we've had deaths from measles" during the current outbreak. Apparently, she didn't even bother to read the CDC mortality reports to find out there have been no deaths due to measles recorded in the U.S. for over ten years. Can we trust these TV medical doctors in the mainstream media to give the public accurate information? The measles outbreaks and measles vaccines are a hot topic of debate currently raging in both the mainstream and alternative media. However, it would appear that the mainstream media's reporting on this issue is leaving out some very important facts that for some reason they do not seem to want to report. Given the severity of the issue and the current rhetoric, which includes some in the mainstream media calling for criminal prosecution and incarceration against parents who refuse the measles vaccine, it is very important that all the facts involving the measles vaccine are revealed to the public. 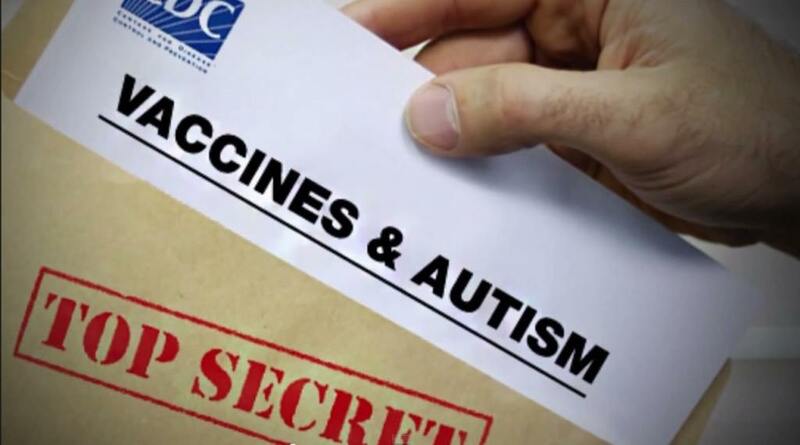 Unfortunately, one topic in the discussion about measles vaccines that the mainstream media is completely ignoring is the fact that whistleblowers have come forward to reveal massive fraud connected with the current measles vaccine. 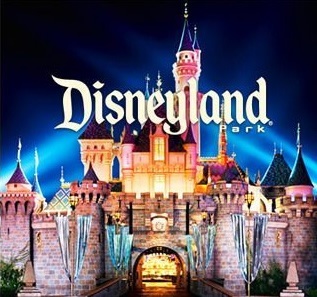 Measles in Disneyland: Third MMR Shot and Vaccine Exemption Ban?